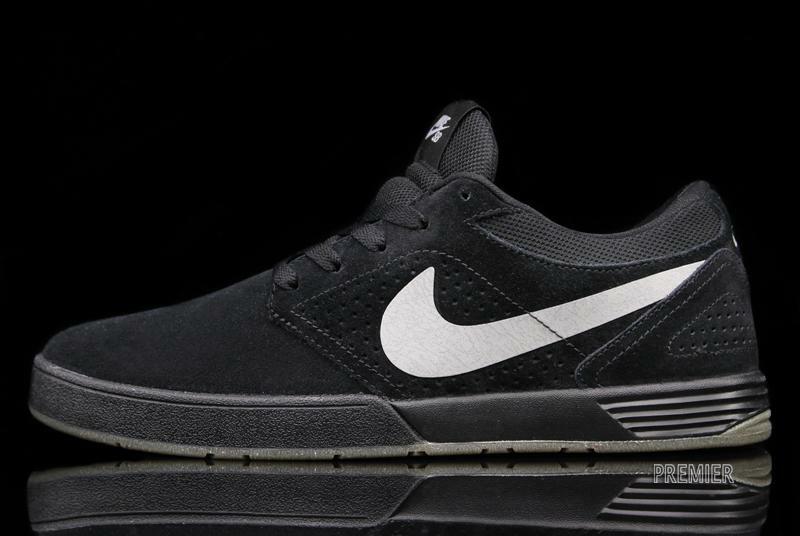 The P-Rod V offerings continue this spring, as Nike SB drops a new black colorway of the Paul Rodriguez pro model. 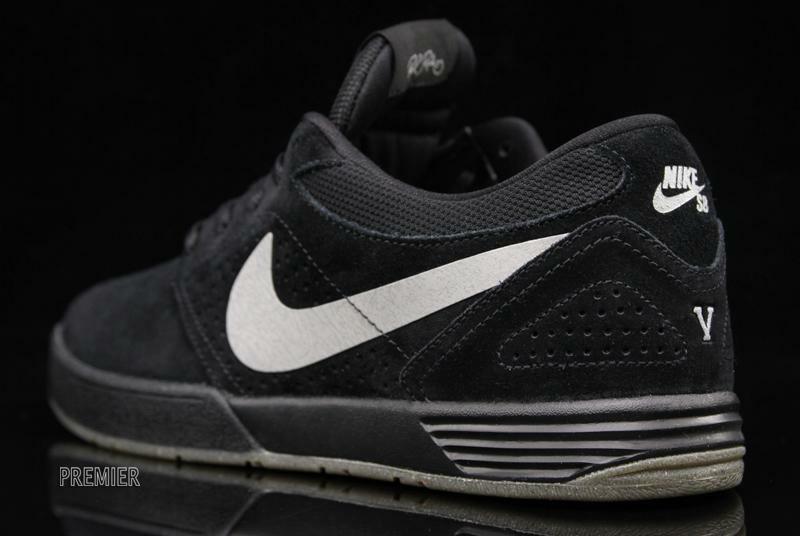 This sleek colorway features a black suede and mesh upper sitting atop a black Lunarlon midsole. 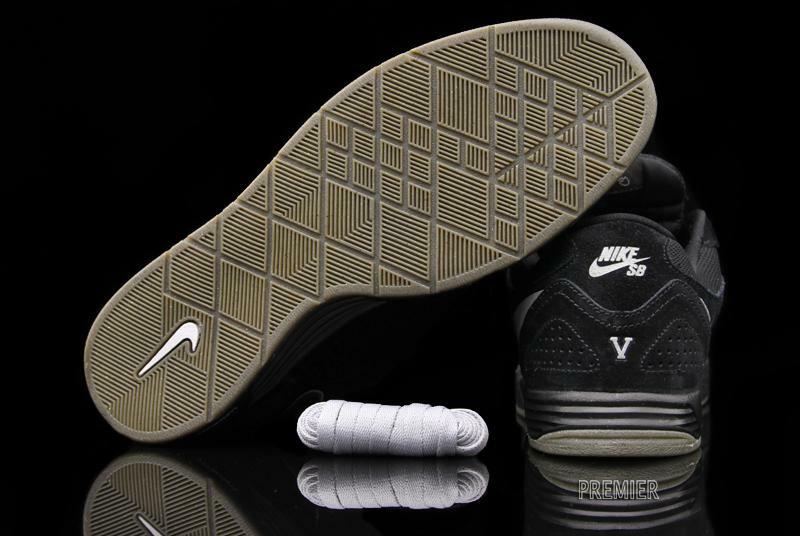 White accents and a gum-like outsole round out the shoe. 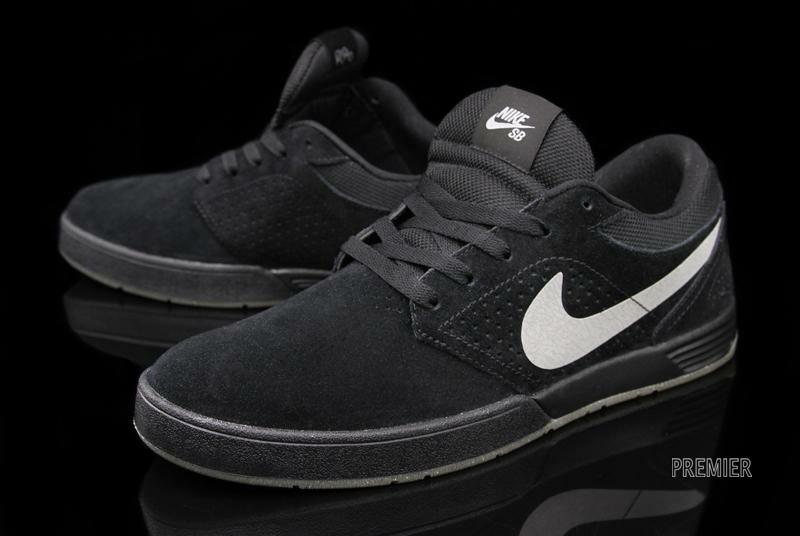 The Black Nike SB Paul Rodriguez V is available this season at select SB accounts, including online at Premier.